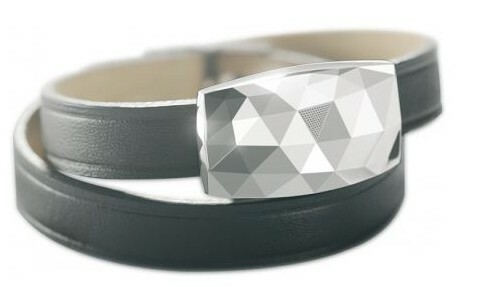 It appears we’re at a pivotal point in the evolution of wearable tech, as so-called “geek” fashion has played itself out and the public appears to want something a bit more, well, wearable. June by Netatmo is what looks like an elegant gem that affixes to a leather or silicone wristband, that constantly monitors the day’s UV exposure to let you know, via the iOS-only app, when it’s time to apply or reapply that sunscreen. Designed for women, the Bellabeat Leaf looks quite nice as either a necklace or a broach, so much so that even if it didn’t actually do anything, you’d still have a great-looking accessory. But the fact is that Bellabeat Leaf can track several beneficial data points including stress level and number of steps, as well as sleep and menstrual cycles. 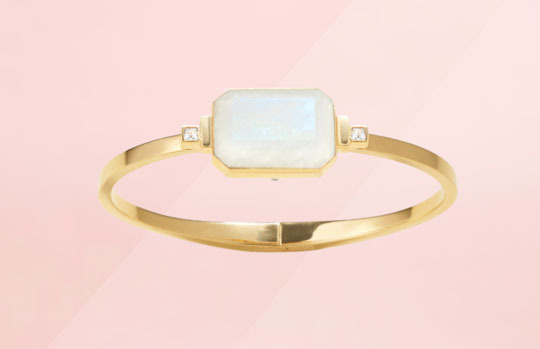 A ring that matches virtually any outfit, and is available in a number of semi-precious stones, Ringly connects with your iOS or Android device to alert you of calls, messages, and emails that you might miss while your phone is shut down or at the bottom of a full purse. Gemio takes the concept of the friendship bracelet one step further. 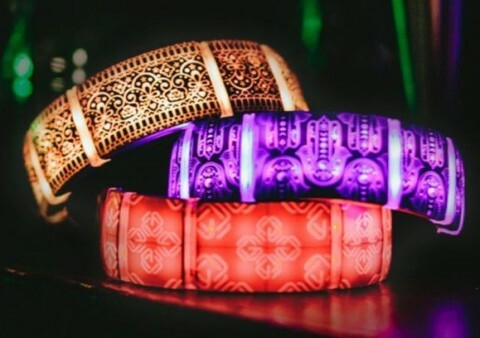 Boasting a supercool look, Gemio has Bluetooth bangles that can let the wearer known when a similarly connected friend is nearby, and sends coded light pattern messages from one device to another. This one’s available for pre-order on Kickstarter. 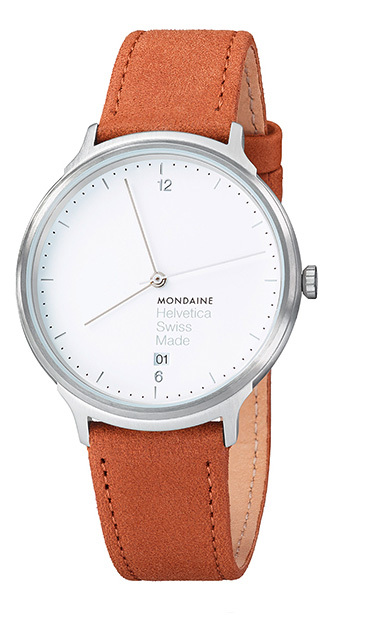 The stylish Mondaine might look, feel, and act like a Swiss analog wristwatch, but make no mistake: this a smartwatch with MotionX activity tracking, Sleeptracker sleep monitoring, sleep cycle alarms, get-active alerts and adaptive coaching. 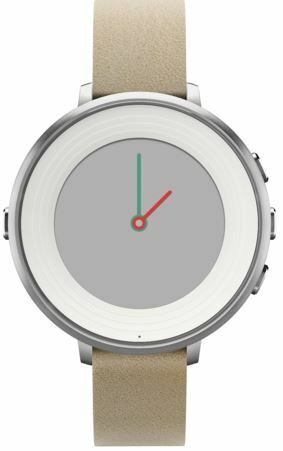 Nothing says chic like a Pebble Time Round watch, the lightest (and thinnest) smart watch on the market. And because it’s smart, this is a watch that plans and alerts wearers to events, app alerts, incoming calls, and tracks fitness and sleep.